Acacia is now Sold Out! 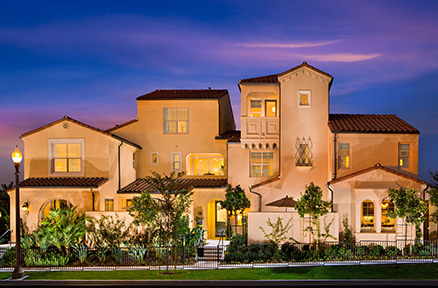 If you are interested in Acacia, please be sure to visit Zinnia at Cypress Village. Living in Cypress Village, residents will be surrounded by trails, recreation and acres of parks. 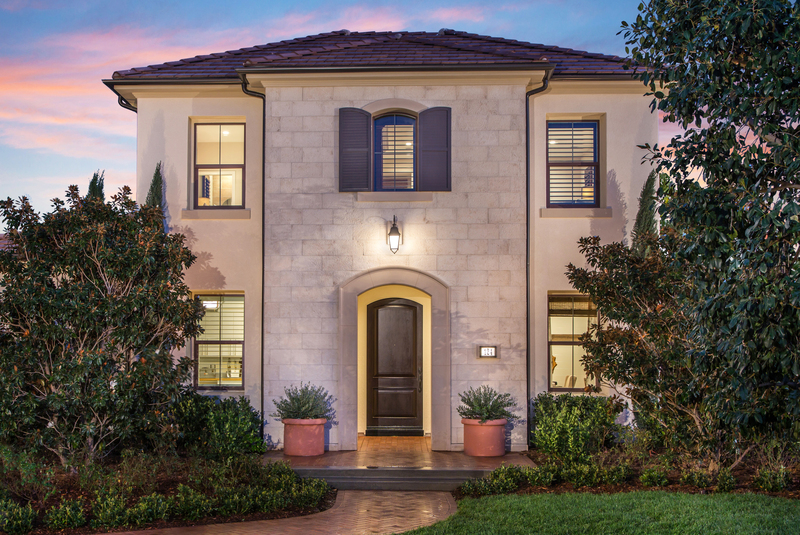 Acacia offers four floorplans with distinctive features including Great Rooms covered porches and decks, and 1-2 car garages. Acacia is located just steps away from Arbor Park with a lap pool, tot lot and shaded structures.